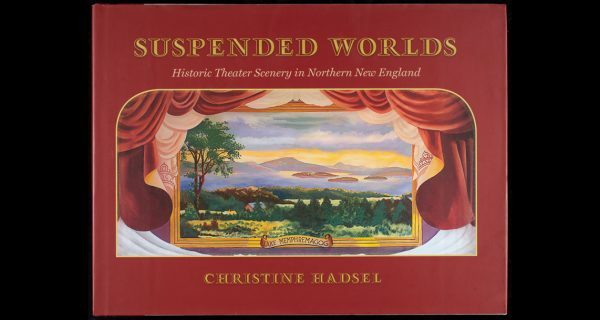 Suspended Worlds is a celebration of the many historic theater curtains in northern New England and their part in community activities and entertainment. 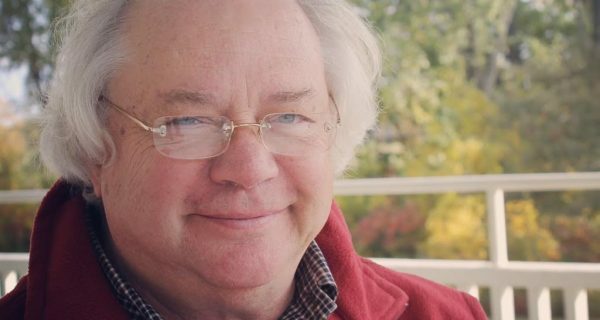 Doug Anderson of Middlebury's Town Hall Theater talks about the importance of the big room in the middle of town. 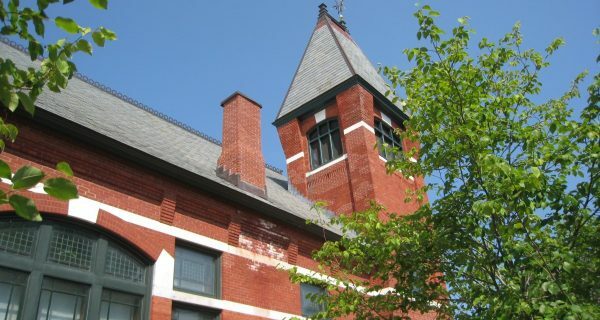 previous post: Are You a Preservationist?